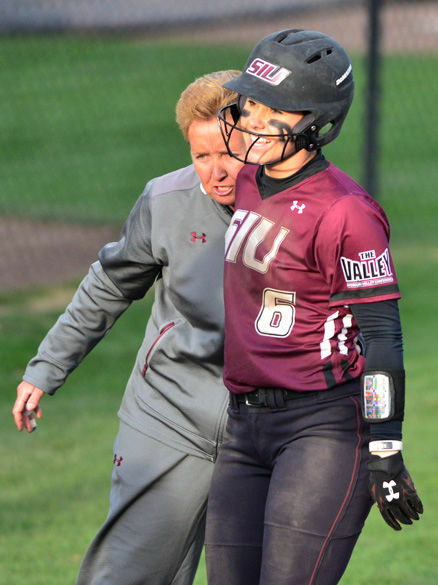 Then-sophomore second baseman Savannah Fisher celebrates with coach Kerri Blaylock after hitting a walk-off double, pushing SIU (17-8) to a 3-2 win against Southeast Missouri State (8-13) on Tuesday at Charlotte West Stadium. Fisher's double hit the left-center field wall and scored junior center fielder Merri Anne Patterson from second. 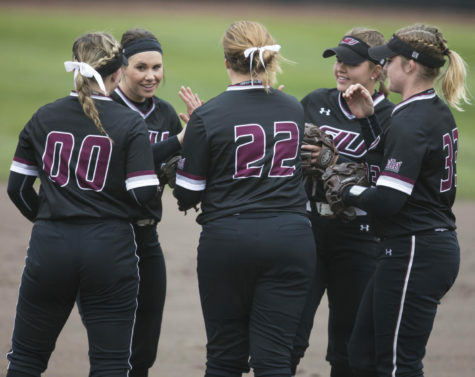 Fans were blown away at Charlotte West Stadium from both Mother Nature and a dramatic Saluki win. 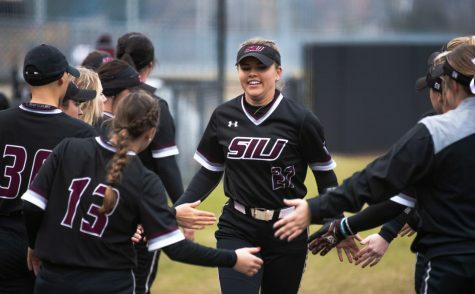 SIU softball (17-8, 2-0 Missouri Valley Conference) came back from a 0-2 deficit against Southeast Missouri State to win with a walk-off double in the bottom of the seventh, 3-2. The win came with gusts as high as 50 mph blowing from right to left field. 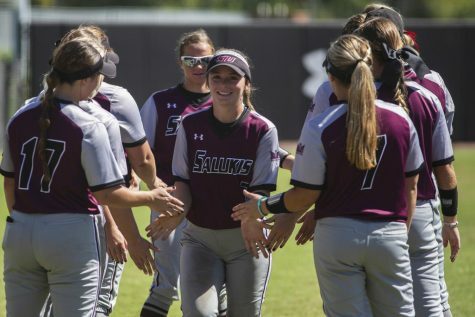 Sophomore second baseman Savannah Fisher’s double to bring home junior center fielder Merri Anne Patterson sealed the game for the Salukis. 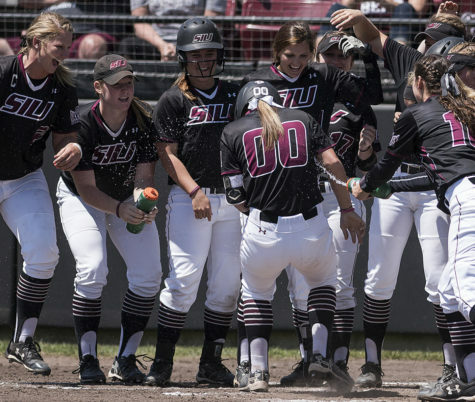 Patterson had a roller-coaster day in the field as her three-base fielding error allowed SEMO’s second run in the fourth, prompting a team meeting in the field with Blaylock. Despite this, Patterson and Fisher were crafty on the base paths all day, stealing three combined bases in the game. The Lynnville, Tenn., native scored the Dawgs’ first run on a double steal with Fisher in the bottom of the fifth. 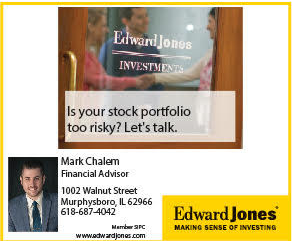 “We would not have won a game like this the last two or three years,” Blaylock said. 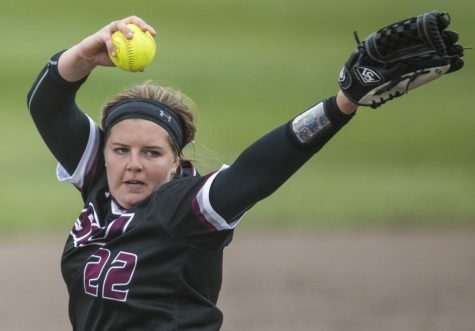 The Salukis used all three of their pitchers in the game for the first time this year. Freshman Nicole Doyle (1-0, 3.82 ERA) lasted just 2/3 innings after walking four batters to allow the game’s first run. SEMO sophomore starter Madeline Kremrey (4-3, 3.40 ERA) pitched a solid five innings, allowing just one run on two hits in a no-decision. Sophomore Savanna Dover (3-5, 3.73 ERA) pitched the next five innings after Doyle, allowing an unearned run on five hits and two walks with three strikeouts. Freshman Brianna Jones (13-3, 1.67 ERA) closed out the game, pitching 1 1/3 innings of one-hit ball. 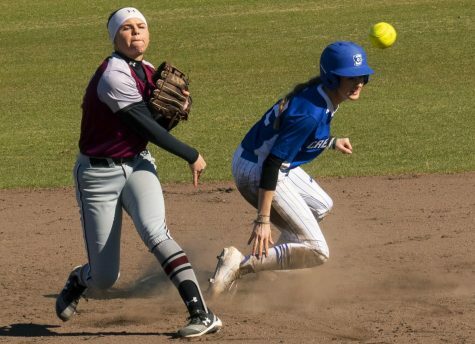 For the third time in four games, Jones picked up the win, and junior first baseman Shaye Harre hit another home run. 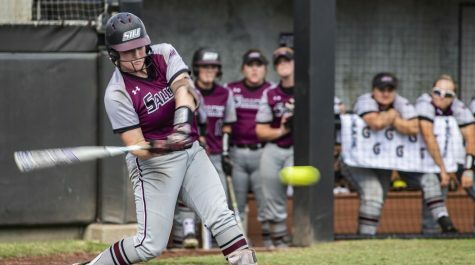 Harre’s team and career-high eighth home run crept over the right-center fence directly into the tropical storm-force winds and tied the game in the sixth. 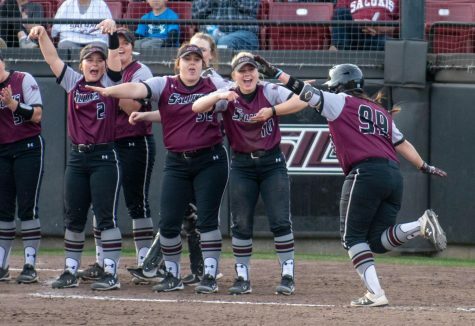 Harre said her home run is probably not the hardest she’s ever hit, but it’s high on the list. The winds made life difficult for fielders and batters alike. Multiple timeouts were called because of dust being picked up. Freshman left fielder Eyrika Brandenburg said assistant coach Jen Sewell made it easier to field in the wind by adjusting their positioning. 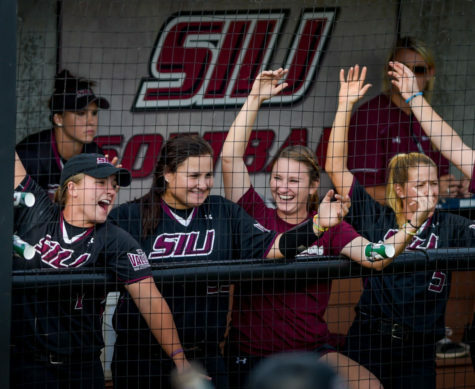 SIU is now 2-0 in midweek games this year, much to Blaylock’s happiness.